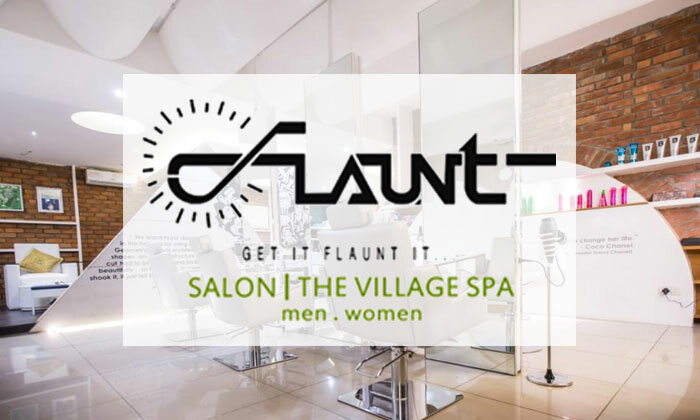 Flaunt - The village spa is located in Banaswadi , Bangalore. 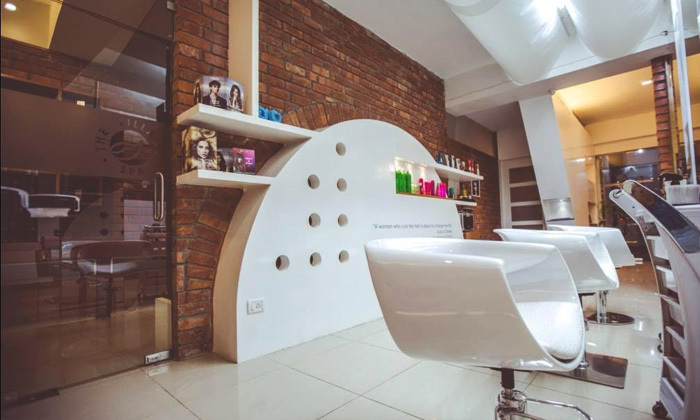 They offer a wide range of spa, hair & beauty services for women. The therapists and beauticians are highly skilled and make sure the customer is satisfied with the services availed. The ambiance is chic and serene.